Adjoining Mayfield Township - a short stroll to shops, school, cafes and sports clubs. Town water supply. 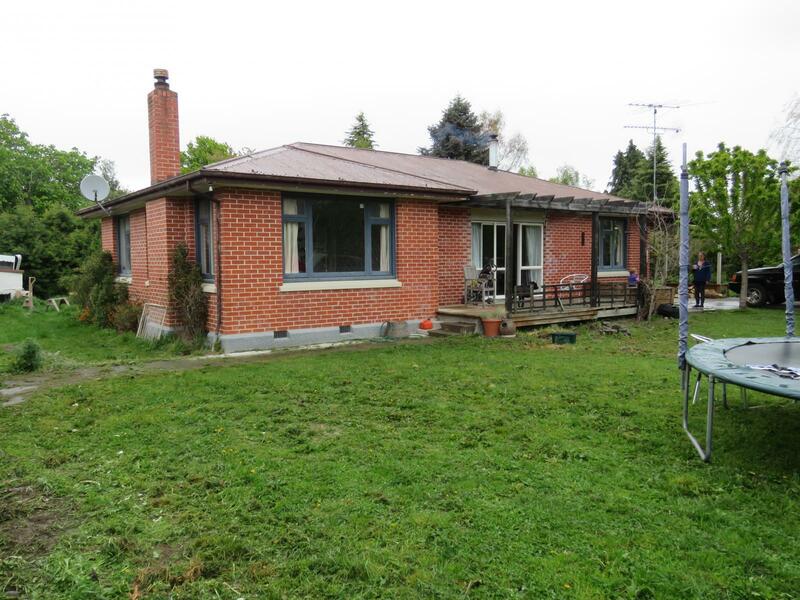 Comfortable 3 bedroom brick home with some modernisation and renovation - with some to finish. Updated kitchen. Slider to small deck. Heating provided by wood burners and heat pump with HRV. Large workshop/Implement shed. 2 paddocks. Sheltered and private.